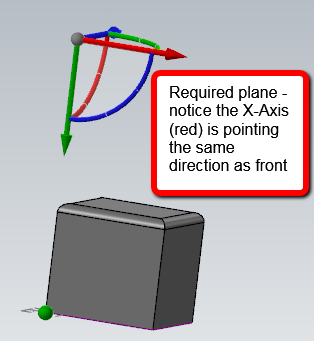 This error occurs when posting an operation(s) that uses a plane for the tool and construction plane in which the X-Axis is pointing the opposite direction. A new plane needs to be created. 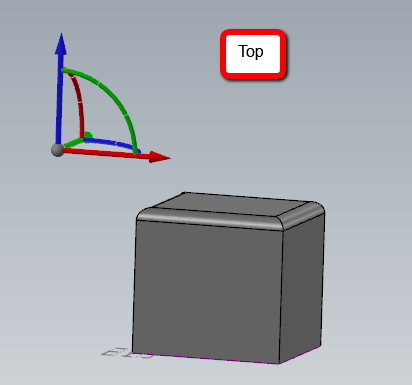 Below is an example where the back plane was used and this error would be produced. Note: Red arrow indicates X axis. 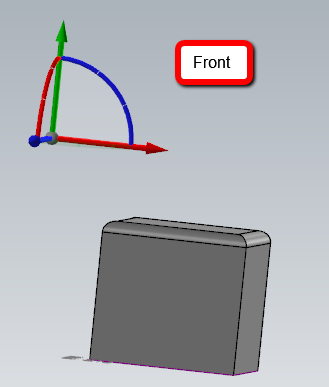 Green arrow indicates Y axis. 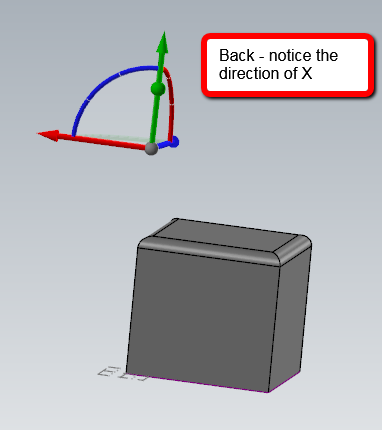 Blue arrow indicates Z axis.